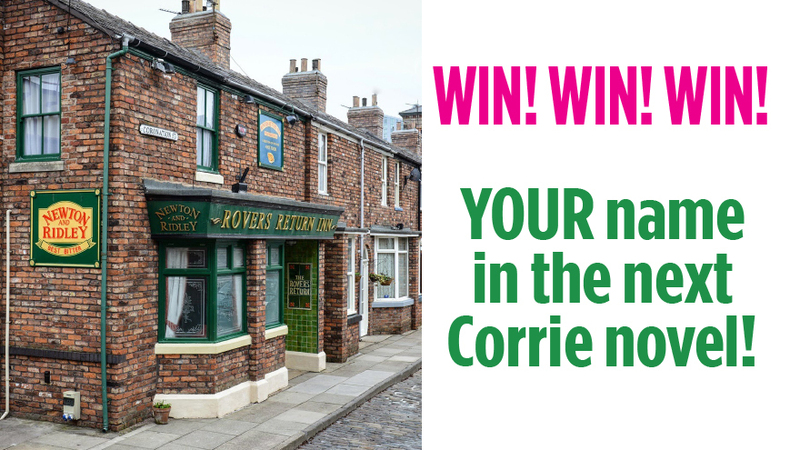 You can win the chance for your name to be used in the next Coronation Street novel! 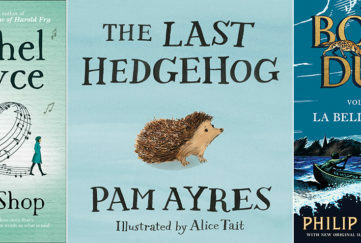 ITV and HarperCollins Publishers have come together to create an exciting new series of Coronation Street novels featuring well-loved characters from the show’s Golden Years. Christmas on Coronation Street is the first, taking us back to 1939, when newly-wed Elsie Tanner moves to the Cobbles with her ne’er-do-well husband Dennis. Her cheeky self-confidence immediately puts her at loggerheads with local busy-body Ena Sharples, and Annie Walker, landlady of the Rovers Return. Your name can be used for a character in the next book! In even more thrilling news, Christmas on Coronation Street will be followed by two more novels in 2018. And we are offering one lucky winner the opportunity to become a cameo character in the next book, Mother’s Day on Coronation Street! 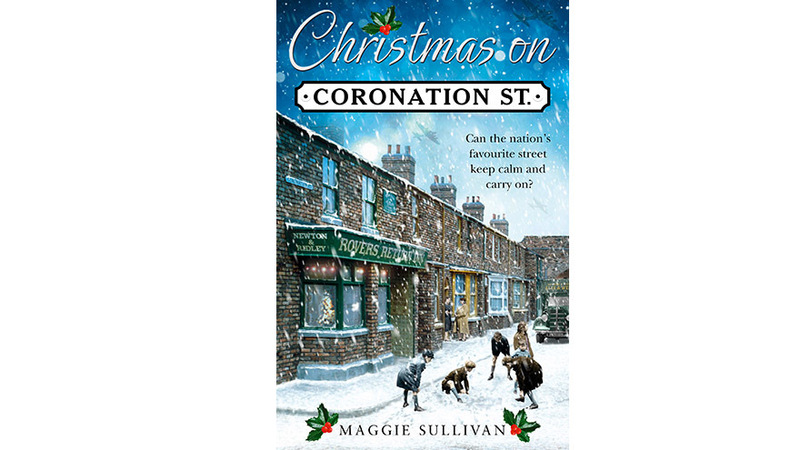 If your name is chosen, writer Maggie Sullivan (herself a die-hard Coronation Street fan) will soon have you rubbing shoulders on the page with the some of the Street’s most iconic characters. 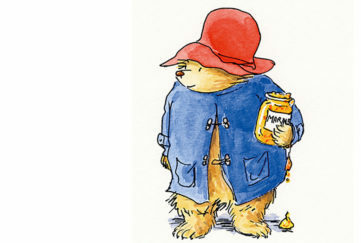 This fabulous ‘money-can’t-buy’ prize can be yours in the time it takes to send off an email! 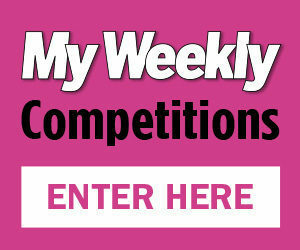 Simply send your details on an email marked CORONATION STREET STAR to mwcomp@dcthomson.co.uk. We’ll pick the winners on Monday, November 13, 2017 at 10am. 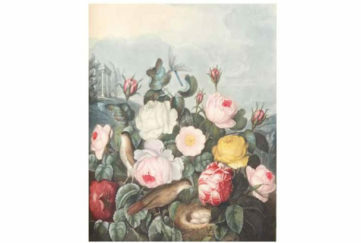 is published on November 16.